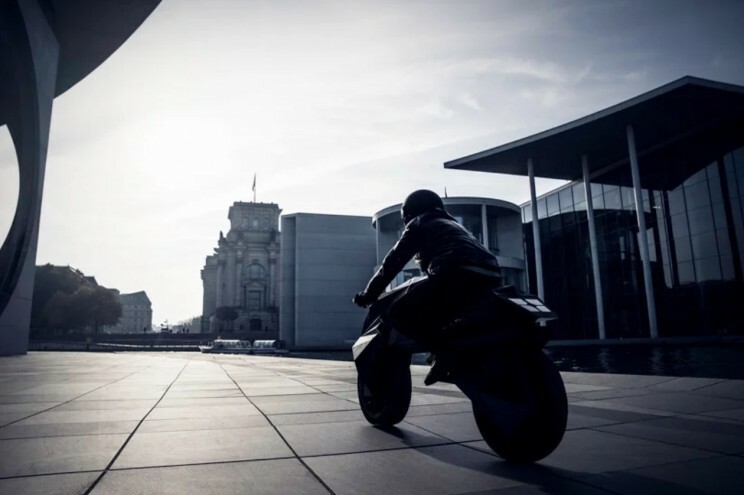 Home / Gadgets / Meet Nera E-Bike, the next fully 3D-Printed Bike from the Future! This looks like something from the future. Mind blowing, wtf, crazy type of motorcycle that you’re just gonna’ love in an instant; even more when you’ll learn that it is actually fully 3 printed. It’s got the full package: 2030-style sleek design, some airless tires and electronics for a lifetime. Now, if you’re a Blade Runner fan or just a futuristic tech admirer, this one is for you. They call this impressive piece of engineering (or shall we say…printing?) 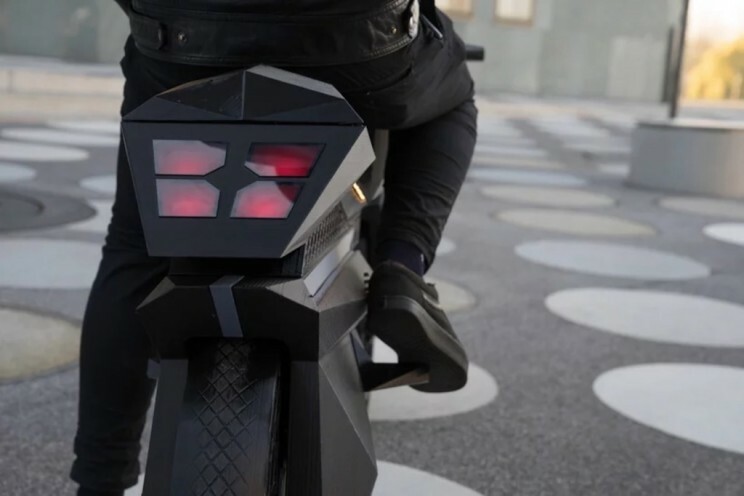 Nera E-Bike and it is an incredible proof of how far we’ve actually gone with the 3D printing technology today.The motorcycle is full electric, as you’ve probably thought. You just cannot have something this beautiful and majestic run on that ancient and outdated fuel we call oil, gasoline, petrol or whatever, right? It would have been too degrading. The motorcycle is Big Rep’s work of art. 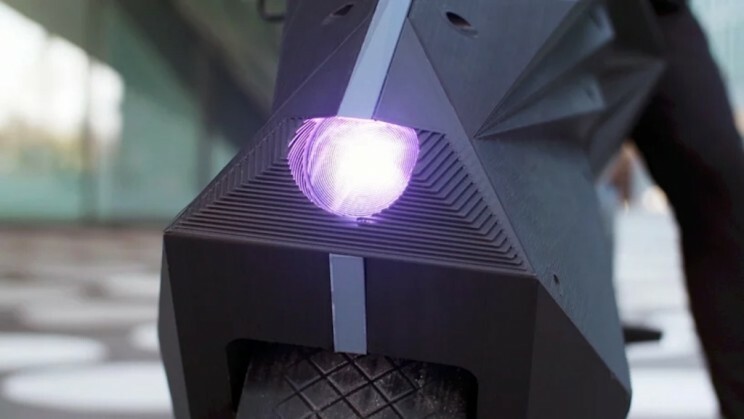 For those of you who don’t know, Big Rep is a world-wide leader in large-scale, industrial 3D printing surprising even the most unimpressed people with some stunning examples of products. Anyways, let’s get back to our bike. As you are about to see in these pictures, it looks like something that’s just escaped from the movies. It is clean, it is sleek, it is perfect, better than a Batmobile and so much better than our today’s motorcycles. It is a live demonstration on where we stand in terms of 3D technology right now. 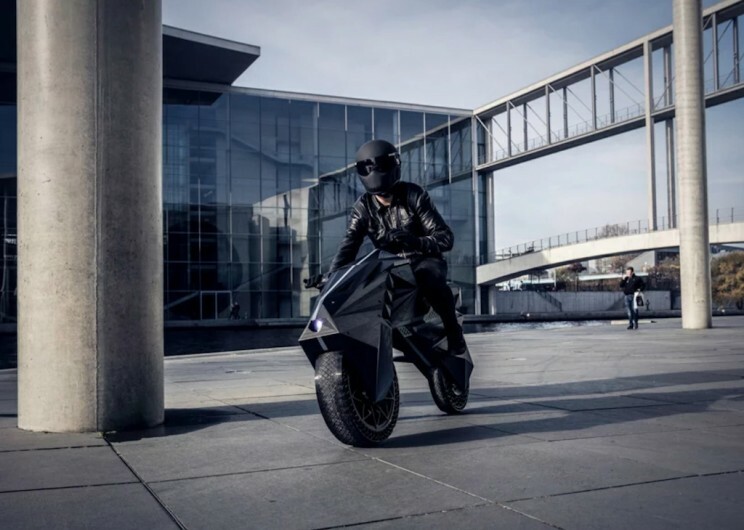 Why is Nera E-Bike so impressive? Now, what does this bike do? It actually runs on airless tiers and steers in a forkless style, with embedded sensor technology. It doesn’t have a suspension. It’s got a lightweight rhomboid wheel rim and flexible bumpers. The only things that were not 3D printed are the electric components. 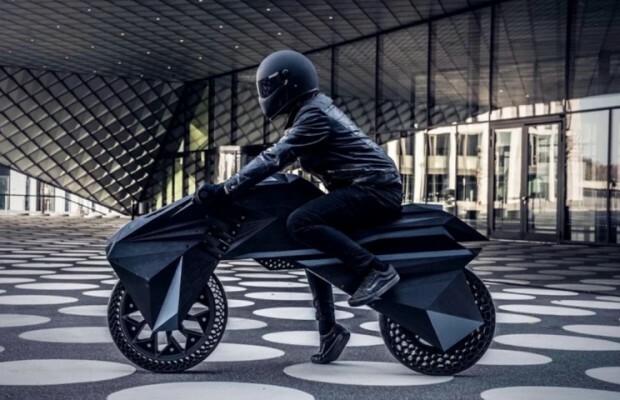 „This bike and our other prototypes push the limits of engineering creativity and will reshape am technology as we know it”, says Daniel Buning, co-founder and Managing Director of the lab directly responsible for this piece of art and engineering. So, what do you think? Next Story → First Avengers 4: Endgame trailer is out. Let’s break it in!